Use primordial creatures in your worldbuilding, character development, and storytelling! Elementals are the embodiment of the four classical elements, air, earth, fire, and water. The modern conception dates back to ancient Greece, but similar ideas existed in Babylonia, India, and Japan. The notion was that everything in the world was comprised of these elements. By the type of the Renaissance, they had been anthropomorphised into mythic beings. In the 16th century the alchemist Paracelsus elaborated on the idea, and gave each category of element a familiar name. Gnomes were originally earth elementals. Undines were water elementals. Sylphs were elementals of the air, and Salamanders were those of fire. Through mythology and folklore those creatures evolved into distinct, humanoid beings that were far removed from their elemental roots. Most fantasy roleplaying games depict elementals as something akin to nature spirits. They’re a volume of the element in question, given will and intelligence. What they represent has less to do with alchemy and proto-science, and more to do with the environment. That doesn’t mean that in your setting they can’t be used to symbolize the underlying principles of the universe, or anything else. The concept of an elemental can be adapted to suit a wide variety of world views and story needs. In this book, we’ll show you how to utilize these primordial monsters in your worldbuilding endeavors. You’ll see how they can influence character, setting, and story elements. 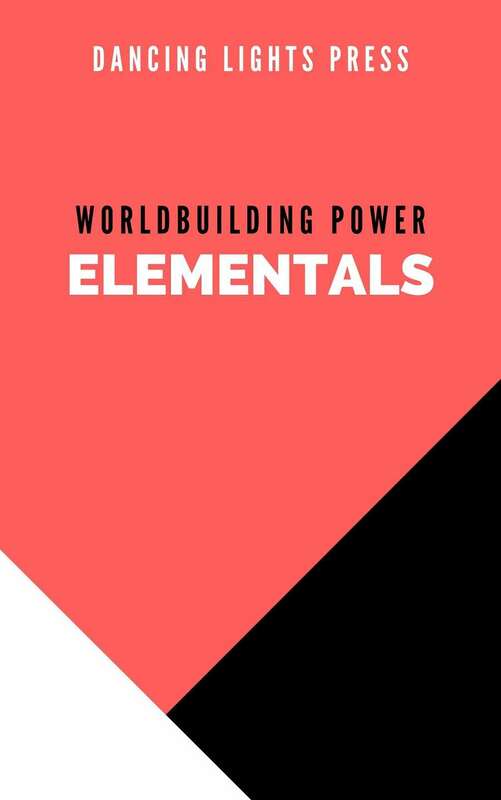 By the end, you’ll understand how to make elementals into an essential, useful, and entertaining part of your campaign.